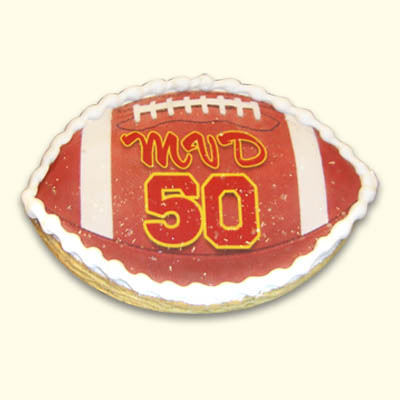 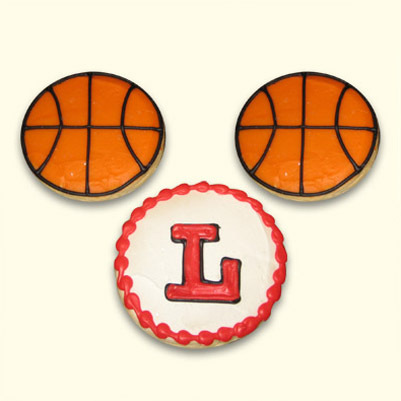 These individually wrapped cookies are the perfect party favor for sporting events, school pride, or graduation! 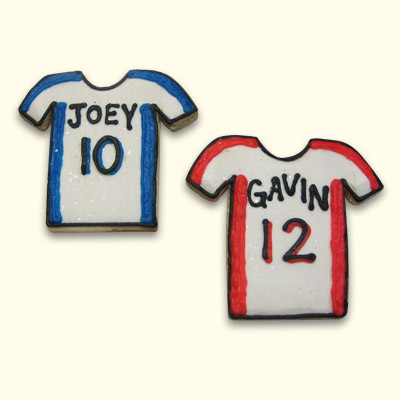 Customizable with your team or school colors, personalized name, and favorite player number or graduation year! 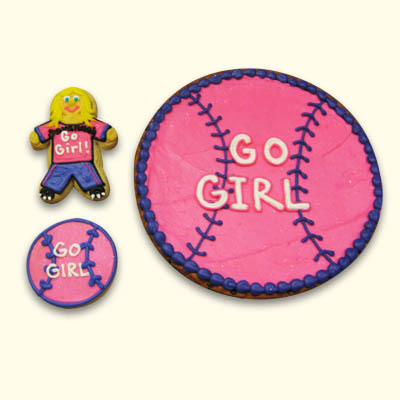 You can also request that we write #1 Dad or Coach-- which is perfect for Fathers Day, Team, or Birthday celebrations!